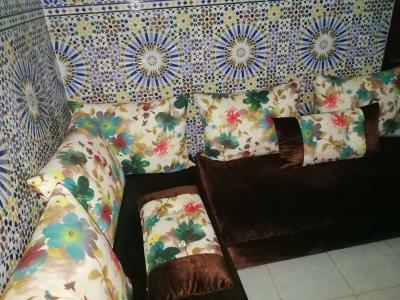 If you need to stay for a night in Casablanca it’s a perfect place - it’s close to the Casa Port station (~15min walk), and many tourist attractions. The host is really nice. It’s relatively cheap, and as such is not bad. 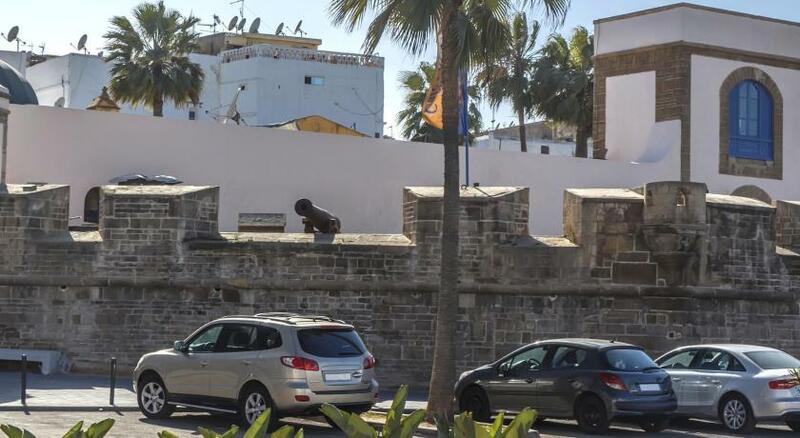 Friendly staff, good wi-fi, located in the Medina. Good location, but no indications of the guesthouse name in the street. Very good breakfast and attentive women (staff). Close to the train station. Very nice place for the price we paid. It´s a little bit complicated to find it in the middle of the Medina but if you are looking just for a place to stay it`s perfect. The girl give us breakfast for free because in the night we stay thre was a problem with the electricity. Thank you very much!!! For hostel it was nice and clean, the owner was nice and even spoke English. 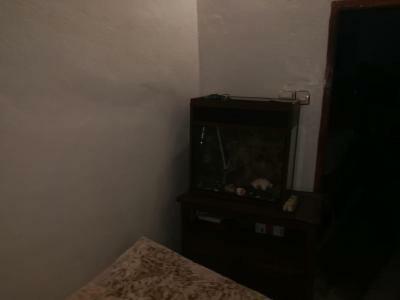 Good location, in the heart of Medina. Two toilet rooms. Nice and attentive host, responded to my requests. 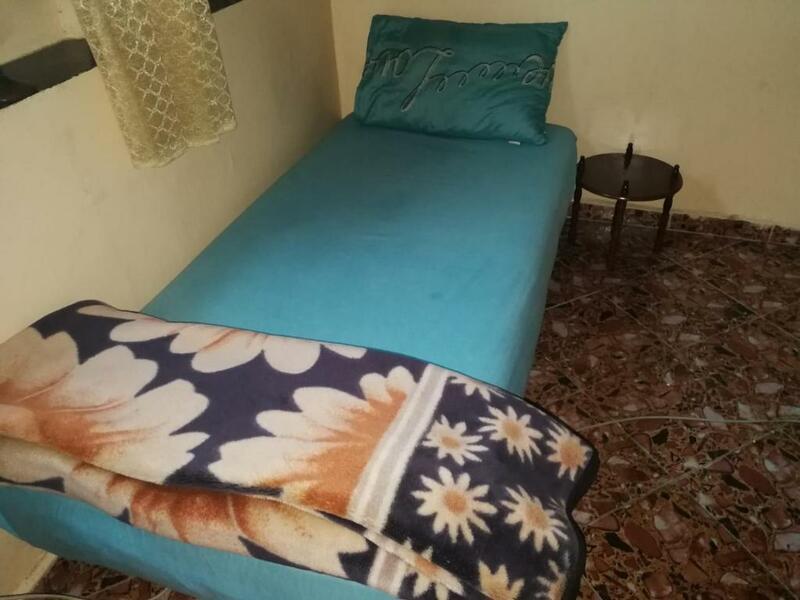 Prepared my bed even before checkin time. 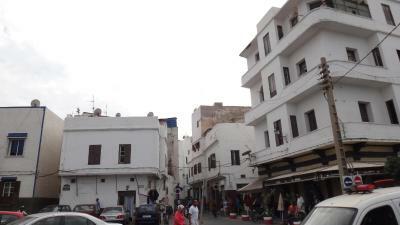 This is one of the cheapest places you can find in Casablanca. Nice staff, nice room. I'd love to this place again. Located in Casablanca, 1.6 miles from Hassan II Mosq, Medina Guesthouse has rooms with free WiFi access. 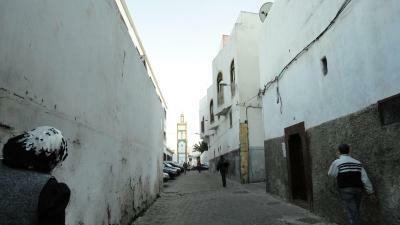 Boasting a terrace, this property is situated a short distance from Ancient Medina of Casablanca and La Sqala. The property is set in the Old Medina district. Speaking Arabic and German at the 24-hour front desk, staff are willing to help at any time of the day. Anfa Place Living Resort is 3.1 miles from the hostel, while Ain Diab Corniche is 4.3 miles away. The nearest airport is Mohammed V International Airport, 21.1 miles from Medina Guesthouse. 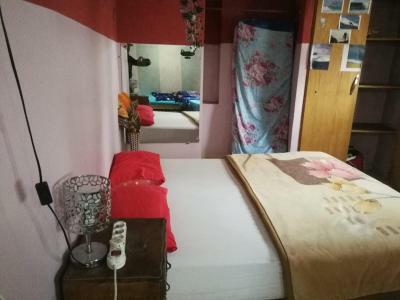 Medina Guesthouse has been welcoming Booking.com guests since 14 May 2018. 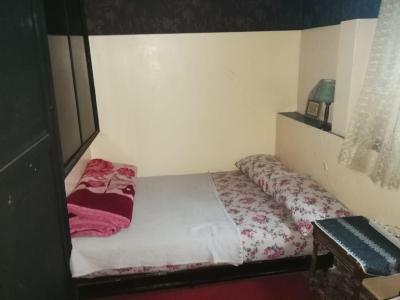 When would you like to stay at Medina Guesthouse? Property surroundings – This neighbourhood is a great choice for travellers interested in sightseeing, architecture and city walks – Check location Great location - show map Guests loved walking around the neighbourhood! House rules Medina Guesthouse takes special requests - add in the next step! Medina Guesthouse accepts these cards and reserves the right to temporarily hold an amount prior to arrival. The beds were very hard. Additionally, the toilet was missing a seat that had to be held while using. It’s quite noisy from the street, especially during street fights. Staff wasn't unpleasant, but wasn't particularly warm either. Lukewarm experience. I'm pretty low maintenance so I'm fine with just a door that locks, a bed to lay on, and a roof over my head, but for what was provided, even $19 seemed overpriced. It should at least include a towel in the price. I liked the rooftop and they had hot water in the shower. In fact, theres no real roof, i have to say, there was sooo could in our room, even with more blankets. We ordered a breakfast, which was really royall! The staff was more than friendly, really family-friendly! 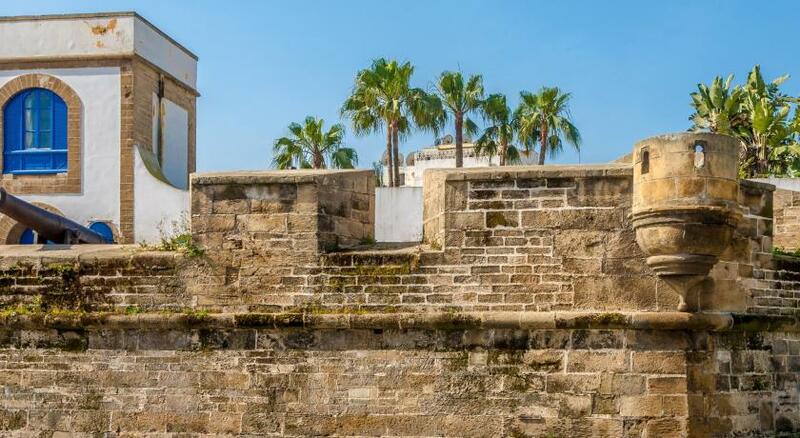 The location is good, when you want to visit the Hamman II mosque! The staff was very friendly and the food was great! Good value for the price. Always sorry to have to write reviews like this but here goes ... the bed here is beyond uncomfortable, like sleeping on a wooden desk. It’s loud and smoke from the common area gets into the room so it’s extremely difficult to sleep at night at all. Nothing is really clean, the toilet was broken and it’s really not worth the money you pay for. We payed for breakfast and it was nice, so is the lady owner. We really disliked this place. We had a terrible night. Hotel staff and/or guests were playing loud music till late at night and the door didn't even close properly so there was no way to shut out the noise. They were also smoking inside pretty much all night long (both legal and illegal substances) and the smoke came in through the gap in our door, making it difficult to breathe for me. We had booked and paid for two nights but left after one, we preferred losing money to spending another night there. We honestly don't understand how this place doesn't have a lower rating. The location was the only plus here. And I guess if you like going to sleep at three in the morning and smoking pot, you might feel at home here?? Cheap hotel, you get what you pay for. Stayed for one night before an early flight- close to Casa Port station with direct train to airport. Friendly owner, had everything we needed. Hhygiene concerns as bed sheets are not used, I.e. all guests use the same unwashed blanket. Common area not clean. 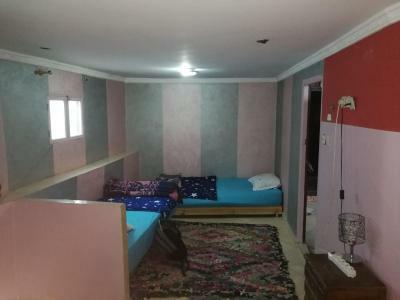 Small guesthouse with friendly staff. Hot shower. Ok for one night.